Choose tram for your next antenna installation Project with this CB base antenna! 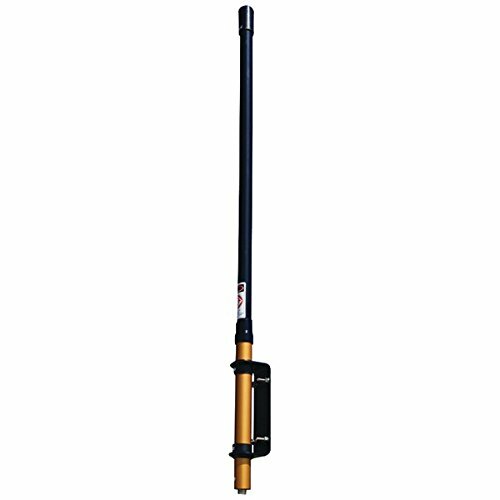 this 3 ft. Antenna is omnidirectional. Stay connected with tram.